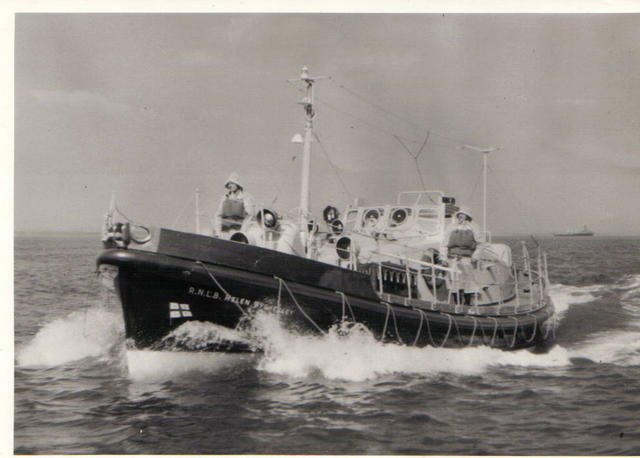 PARACHINAR, built in 1961, is a Watson-class lifeboat which was based at Courtmacsherry, Irish Republic until 1987. 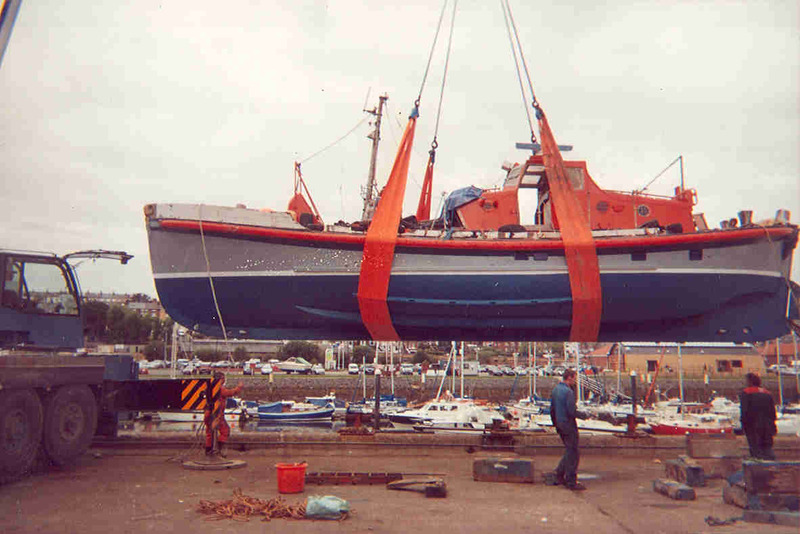 Previously registered at London as RNLB HELEN WYCHERLEY, she retired from service in 1987 when she was bought by a businessman in Crosshaven, and converted into an angling charter boat. 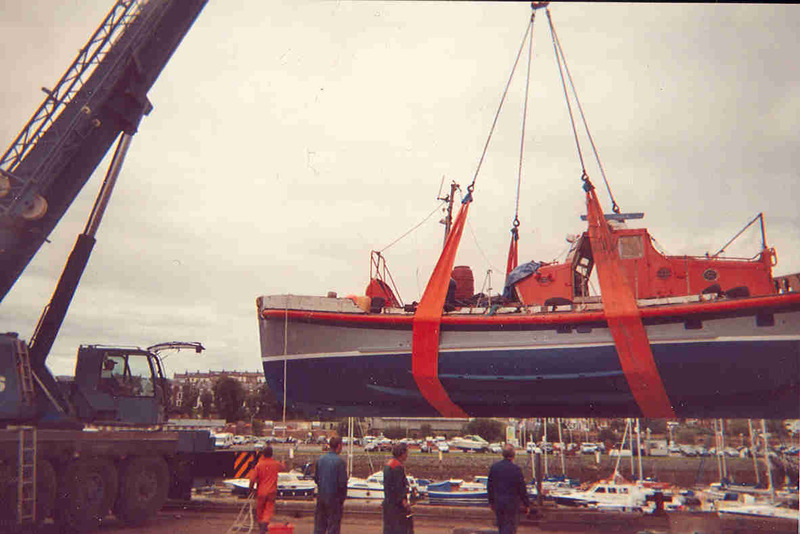 However, Irish Department of Marine regulations for charter vessels saw her go into retirement again. She was to be seen for some years at anchor in Drake's Pool near Crosshaven before she moved on again (to the UK and Whitby) during 2008. In 2011 she was based in Whitby, where work was taking place on PARACHINAR to restore her following extensive corrosion and disrepair.